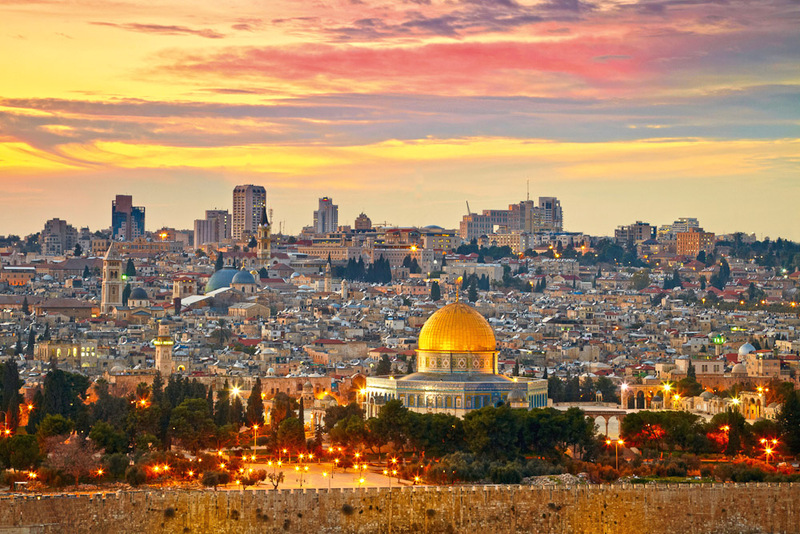 The Holy Land, ranked #74 in our countdown of '100 Ultimate Travel Experiences of a Lifetime'. 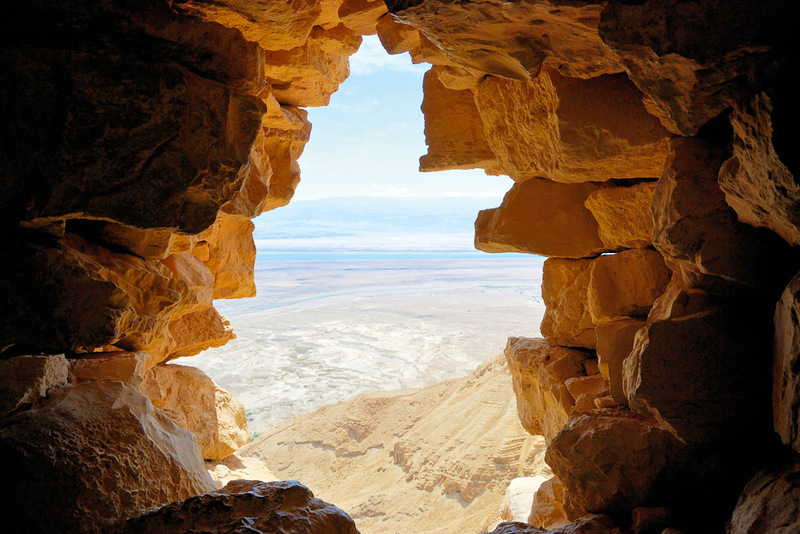 Ranked #74 in our countdown of ‘100 Ultimate Travel Experiences of a Lifetime’. 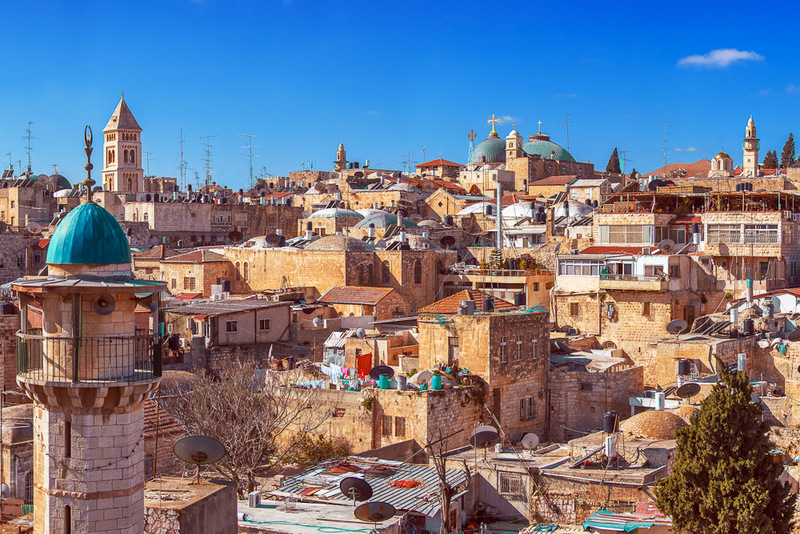 Revered by Jews, Muslims and Christians, the Holy Land roughly stretches from the Jordan River to the Mediterranean Sea, with the jewel in the crown being the ancient city of Jerusalem, containing as it does the Church of the Holy Sepulchre (Christianity), Temple Mount (Judaism) and the Dome of the Rock (Islam). 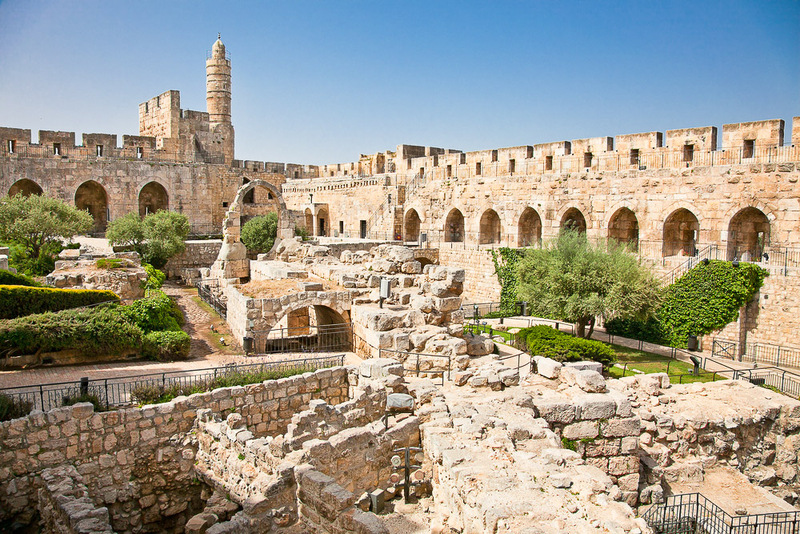 If you want to venture to Jerusalem, go to expedia.com.au for more information.